As Christmas time is coming closer, people are getting more and more into the hurry to buy gifts for their beloved. Again, this year fitness wristbands or smart watches will be among the presents under the Christmas tree. Wearable devices are becoming increasingly popular and recognized. According to the market research analyst KcKinsey, the Internet of Things could create a global economic value by 2025 of up to $11 trillion. One tenth could be contributed by wearables alone. The acceptance and reputation of wearables is rising constantly. Many experts speak already of “the next big thing”. But why do they think, these mini-computers will be omnipresent in the future society? We want to give some answers to this question here in this article. But first of all let’s clarify again what wearables are, because they are not only limited to fitness trackers or smart watches. 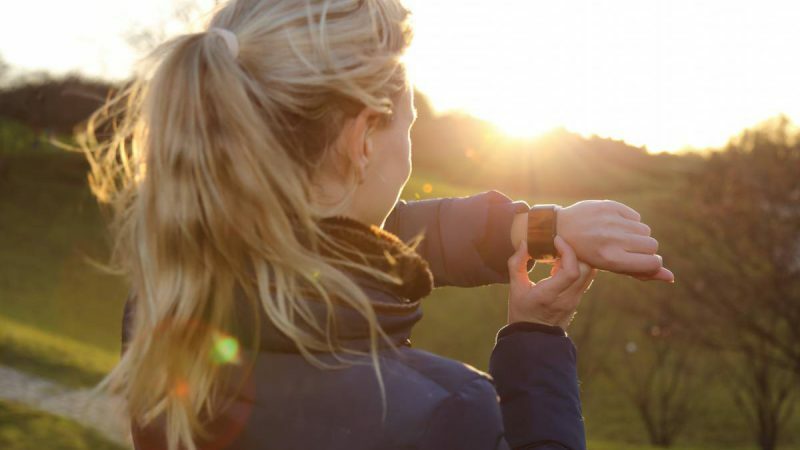 Many people will be surprised where else wearables are applied, in which industry sectors they already play or will be playing a significant role. 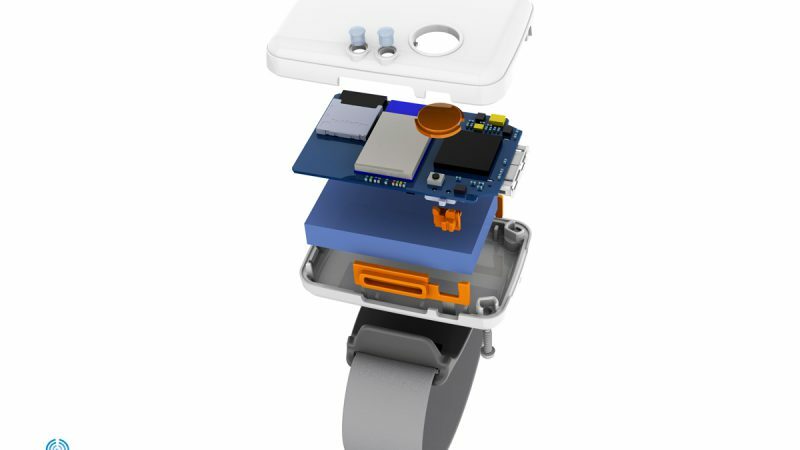 As the name indicates, wearables are small electronic computers that people wear on or close to their body. There are even devices on the market that are worn under the skin. Those electronics components are for the most part integrated in accessories, like watches, clothes or even tattoos, and carry out a certain function. In the case of a fitness tracker this could be the measurement of the heart rate. 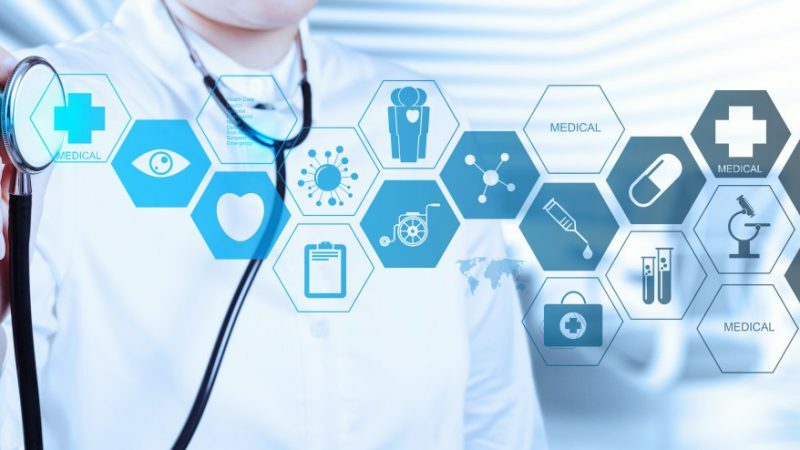 Because wearables are carried around, they need to be equipped with communication technology, preferably wireless communication interfaces, which connect them via the Internet to back-end services. You might assume now that wearables are not stand-alone products, but belongs to an ecosystem of hardware, software and services. That’s why wearables are part of the Internet of Things. Increasingly shrinking electronics is one of the key drivers of the wearables market. Semiconductor manufacturers are able to offer chips and modules that contain several features and functionalities. A good example are microelectromechanical system (MEMS) sensors such as accelerometers, gyroscopes, digital compasses, microphones and environmental. State-of-the-art microcontrollers are responsible to process the incoming data from the sensors, which can be saved on a flash memory and communicated via Bluetooth Low Energy (BLE). Downsizing of devices can therefore be achieved by integrating multiple functions on a single chip, ultimately less electronic components are needed. So there are obviously some technology trends that drive the growth of wearables forward. Low power connectivity, Bluetooth Low Energy (BLE) is a key innovation here, makes mobile intelligence more flexible. Low energy consumption plays a vital role for the success of wearables. That is why also user interfaces need to be energy efficient. Energy harvesting such as gains from electrical energy generated through movement, static charge, differential temperature, vibrations or air currents could provide a solution in the future, but still need to be improved in order to be efficient enough. Inductive wireless charging is another opportunity, which moreover offers the opportunity to design fully sealed, waterproof devices. Secondly, sensors are becoming more innovative, accurate and smaller, which allows designers to develop new form factors for devices. To give you a few examples, digital tattoos are capable of reading and transmitting information about biometrics and blood biomarkers. Biosensors can also be included into clothing in order to measure the energy output of a user’s muscles as well as breathing and heart rate. 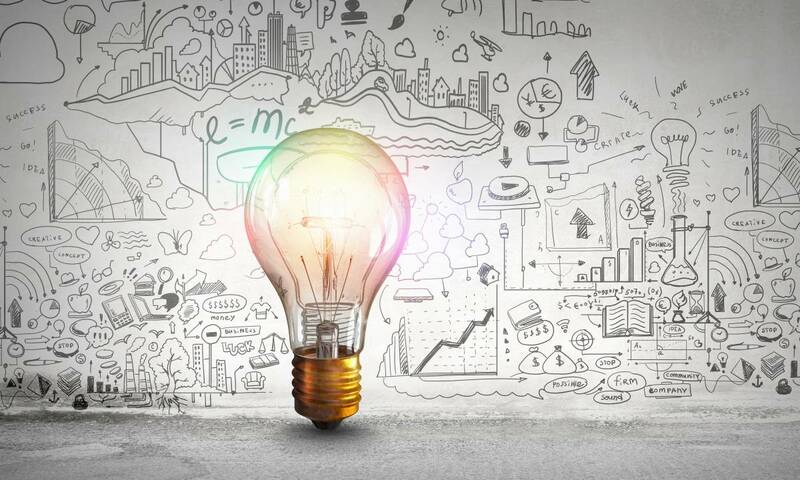 Above mentioned ideas and concepts can only be achieved because of intensive research, also as far as materials are concerned. The use of the breakthrough material graphene for instance will allow designers and engineers to create flexible and bendable devices. Flexible displays are expected to be available on the market soon. 3D-formable electronic components can be integrated in textiles and they open up new applications for sensors, displays, OLED and solar panels. The booming market of wearables will change our behaviour in the future. Already in a few years, these small electronic helpers will be taken for granted. Especially in the health and fitness market they can help to improve quality of life, for instance that of chronically ill people. Estimates assume that in the long-run, over 50% of all wearables used will be related to this area. With our long-lasting experience and a versatile partner portfolio EBV is able to offer an outstanding expertise in terms of consultancy and service. We are able to look back on a long-standing expertise in relates fields of electronics, such as sensing, wireless communication or memories. Moreover, EBV has an overview of the entire eco-system, including design, software and manufacturing. We steadily grow our network of technology experts such as institutes, universities, software companies and businesses and are able to puts our customers in contact with relevant market specialists. This is crucial for our customers, because they will find and use the necessary specific know-how and appropriate solutions for their wearables application. 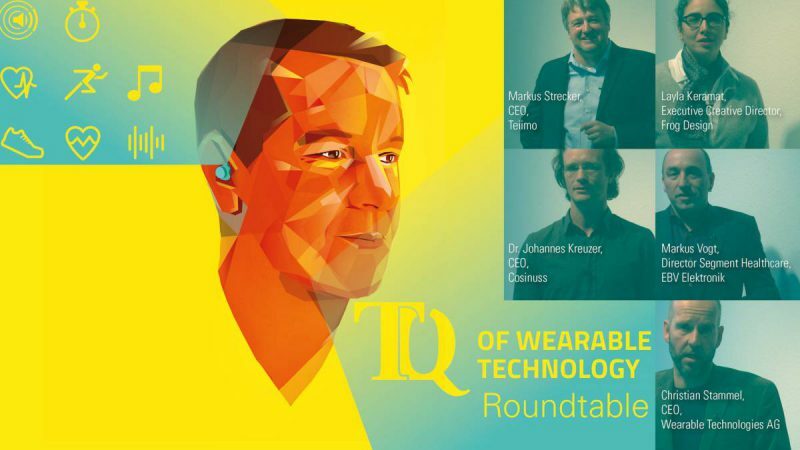 Because we believe that the wearables market offers loads of potential, we completely dedicated the 18th issue of our knowledge magazine “The Quintessence” to wearables technology, in which you can read about many fascinating use cases. For even more information about the fast-growing market of wearables, we recommend you to download our free whitepaper. Please also get in touch with our experts directly. Just contact your local EBV partner, or visit ebv.com/wearables. [Vision] Wearables in Healthcare – Many Challenges to Overcome!